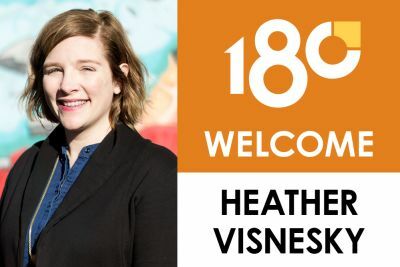 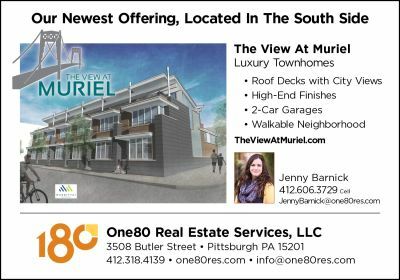 One80 Welcomes Heather Visnesky to the Team! 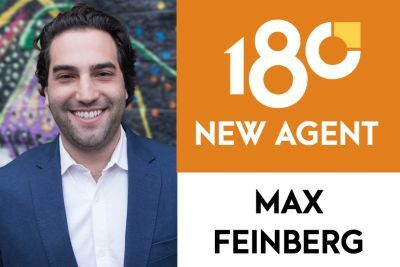 One80 Welcomes Max Feinberg to the Team! 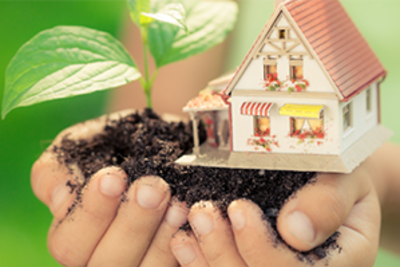 Wait, What Is a Green Realtor Anyway?